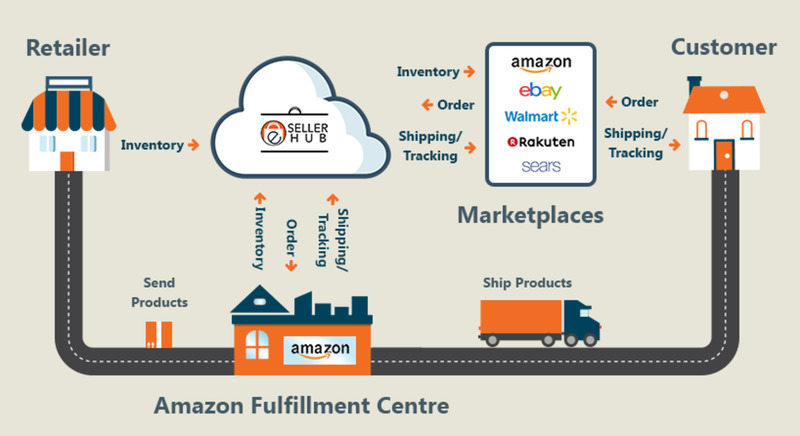 When Amazon officially launched their Fulfillment By Amazon (FBA) Program back in 2006, it shook the industry and changed the fulfillment landscape forever. It gave sellers leverage like they've never seen before, the ability to store, pack and ship customer orders for a comfortable price, not to mention the ability to ship anywhere without a big added cost. Before Amazon's FBA, fulfillment was anything but predictable, and this wasn't good news for sellers. It's nearly impossible to have control over your business and fulfillment if you don't know how much shipping is going to cost. It was Amazon that forced the pricing models for 3PLs (3rd Party Logistics), focusing on a simple catch-all rate. Can you imagine being a seller and not knowing how much your shipping is going to cost? Each additional penny is taking away from your profit margin. 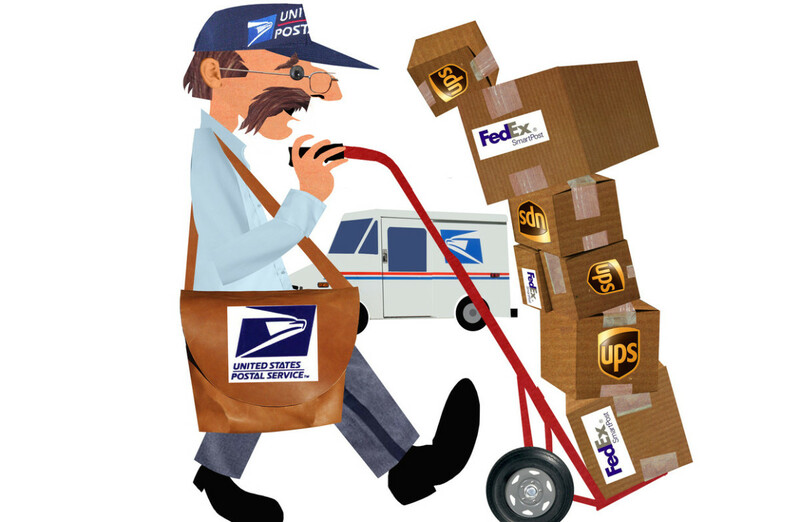 Depending on the company, you may have receiving fees, storage fees, handling fees or shipping fees. Due to this, profits were near impossible to predict. 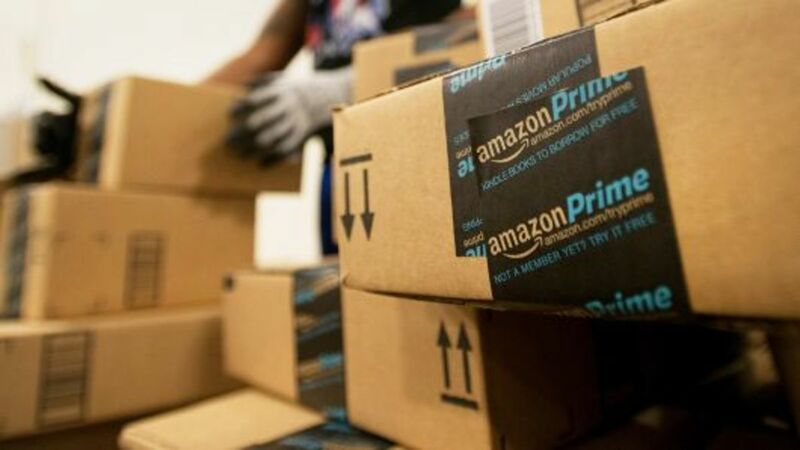 If you haven't heard about Amazon Prime, where in the world have you been hiding? Just kidding, Prime is an Amazon Membership where you can get your Amazon shipments in just 2 days. How well is being perceived? Prime has 100 million users that absolutely love the service. On top of that, there's numerous companies that are trying to copy the Prime model, getting their orders to customers in 2 days. Todd is the CEO of Thill Inc., an order fulfillment company that's been in operation since 1959. Thill is one of the top 3PL companies in the United States. He explains why Amazon's Prime has been so successful and what that means for the industry. "It's really simple, do you want your order in a week or two, or do you want it in 2 days," Todd explained. "Before Prime, you'd have to pay a high shipping cost if you wanted a product shipped in 2 days. Now, all you need is a Prime Membership. 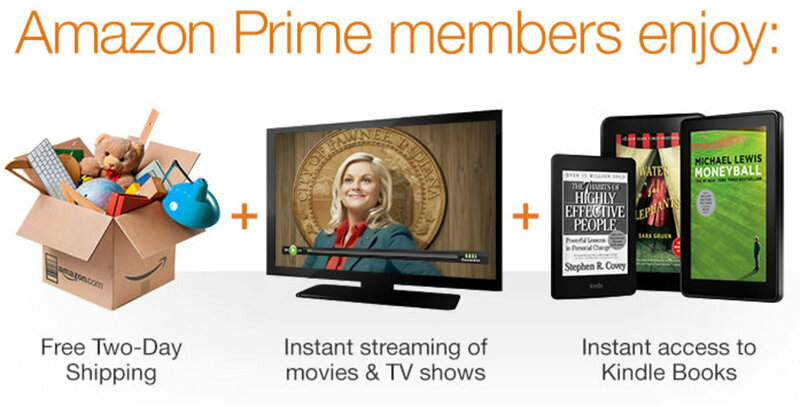 Thanks to Prime, we're now seeing many companies model Amazon's Prime Membership." While most companies will never be able to compete with Amazon, eBay is one company that can. 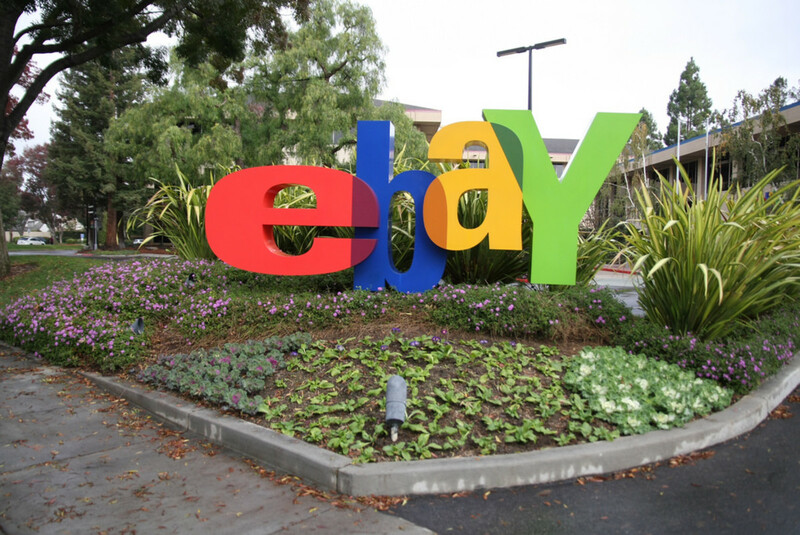 eBay’s new Guaranteed Delivery option (eGD) is a big initiative that eBay is employing to directly compete with Amazon’s Prime program. To be eligible for eGD, eBay sellers must be able to guarantee a delivery date of three days or less. eBay claims that sellers who are able to implement eGD are able to see a significant increase in sales, and happier customers. 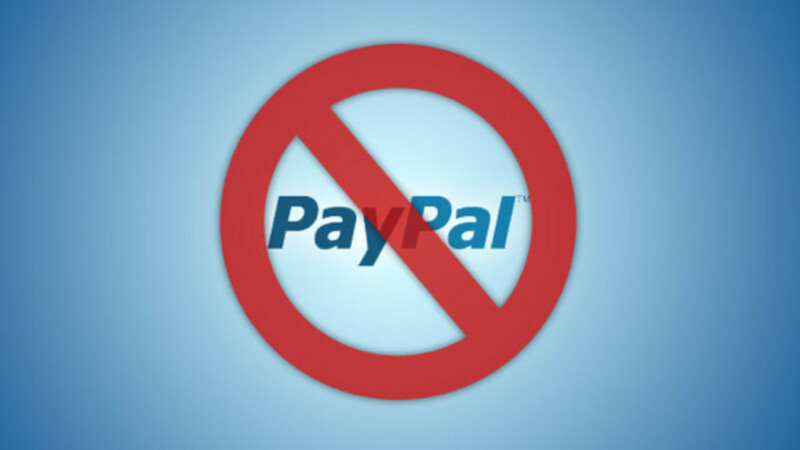 eBay sellers that have this badge can see upwards of a 10 percent lift in sales. 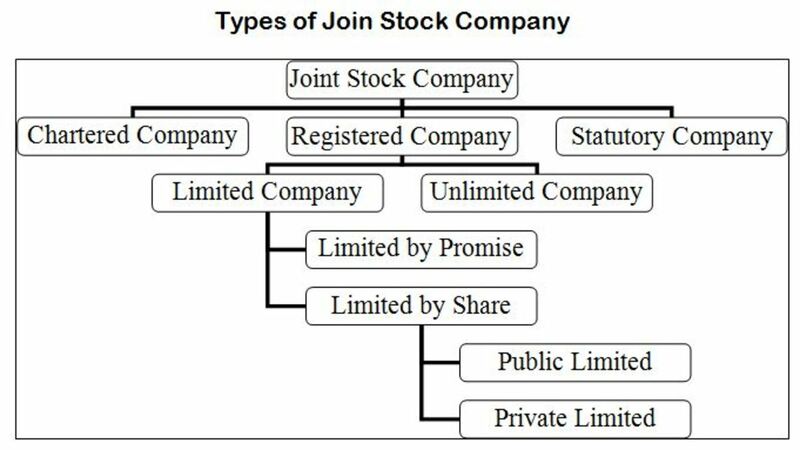 Amazon Chief Executive Jeff Bezos released his annual letter to shareholders back in April 2018, revealing for the first time how many subscribers were signed up to the company's Prime membership program. Bezos said the company has exceeded 100 million paid Prime members globally, which is higher than even the most optimistic analyst estimates, 13 years after its launch. Prime members are the core drivers of the company's e-commerce growth. 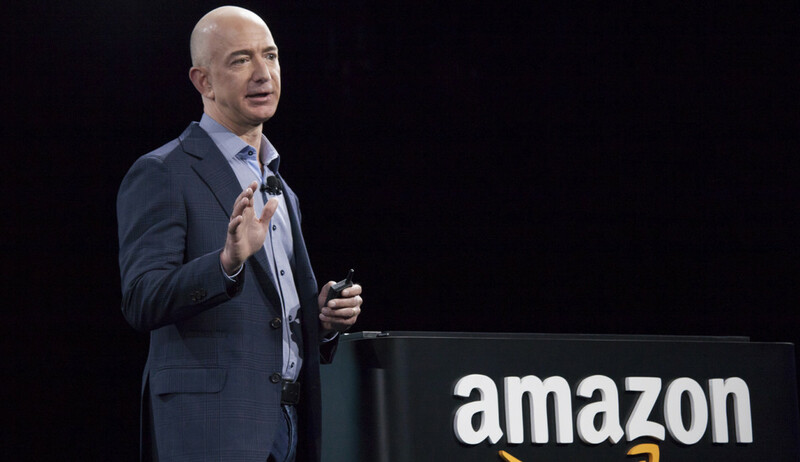 Among other highlights in the filing with the Securities and Exchange Commission, Bezos said the Amazon Web Services cloud-computing unit is on a $20 billion annual revenue run rate, and is accelerating its expertise in artificial intelligence. For the first time in Amazon's history, over half of the total units sold on the Amazon platform worldwide in 2017 were from the company's third-party sellers, including small and midsize businesses. Bezos also said 2017 was Amazon's best year yet for hardware sales. Customers bought tens of millions of Echo devices, and Echo Dot and Fire TV Sticks with Alexa, making them the best-selling products across the entire business. Do you know who the real winners are in all of this? It's the customers! Two day shipping at an affordable rate is here. Customers love the fact that they can get their orders in two days. Thousands of companies are currently working on adding an affordable two day shipping option. We're also seeing companies pushing for 24 hour delivery options. Automation and AI is among us and that's good news for fulfillment companies. 2018 has been a great year and the next few years could be even better. It won't be long until we're seeing more same-day shipping options as business models and technology evolves. None the less, it's still companies like Amazon and eBay that are leading the way in fulfillment. Amazon is amazing in what they sell and deliver. It makes shopping so easy! For people who regularly purchase items through Amazon, it makes sense to have that Prime membership. It is interesting to see how others will be competing with Amazon in the future. Interesting article, Amazon is definitely a case study for future business models, but much of it has to do with Bezos... funny how companies just become companies once the owner-pioneers that revolutionized whatever field they were in are gone. You can see that with Apple, Ford, and I am sure Amazon will be the same, they carry on, and are household names, but they are just another company after their founders are gone.